Al2O3 ceramics is one of the most researched and widely used materials in new materials. 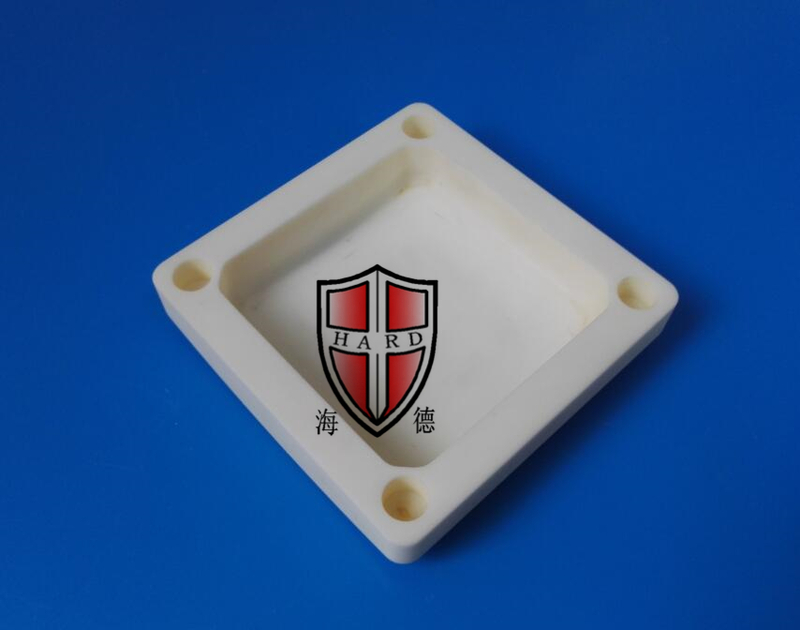 In addition to the above applications, it is also widely used in other high-tech fields, such as aerospace, high temperature industrial furnaces, composite reinforcement and other fields. The domestic new-type ceramic enterprises have a large number of distributions and scattered distribution characteristics, and no obvious industrial clusters have been formed. At the same time, due to various constraints of raw materials, technology and equipment, domestic new ceramics are in the bottleneck of development, and many traditional ceramic enterprises are affected by the national industrial upgrading policy, resulting in the transformation of the new ceramic field. 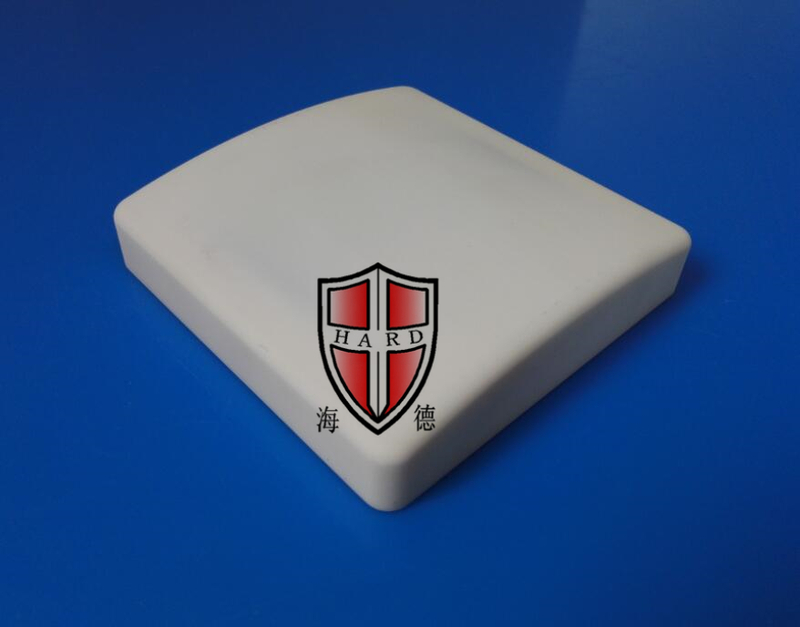 Looking for ideal Ceramic Circuit Board Manufacturer & supplier ? We have a wide selection at great prices to help you get creative. 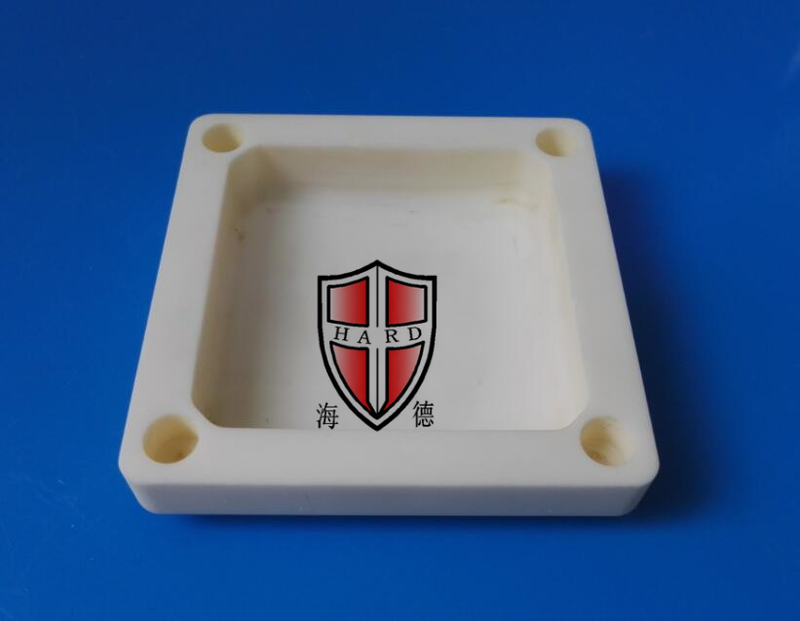 All the Alumina Ceramic Circuit are quality guaranteed. We are China Origin Factory of Alumina Ceramic Board. If you have any question, please feel free to contact us.